Trimble has acquired privately-held Innovative Software Engineering (ISE), an engineering and systems integration firm that deliversend-to-end Internet of Things (IoT) and telematics solutions, enterprise mobility applications, and software solutions. Financial terms were not disclosed. The acquisition expands Trimble’s fleet safety and compliance solutions and allows Trimble to offer electronic logs as a service, said the company in a statement. ISE’s business will be reported as part of Trimble’s Transportation Segment. 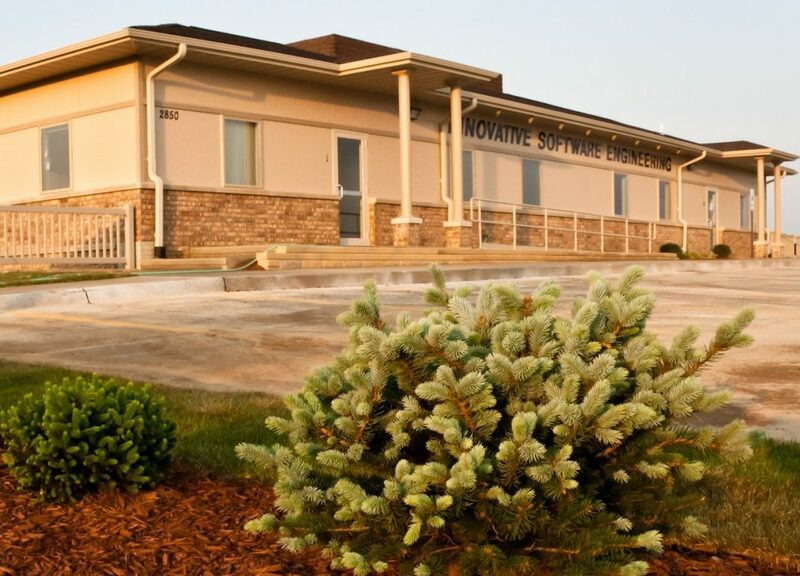 ISE is headquartered in Coralville, Iowa. It provides electronic logs as a service to businesses that provide a logging solution, including those in oil and gas transportation, agriculture and construction as well as private and for-hire fleets.